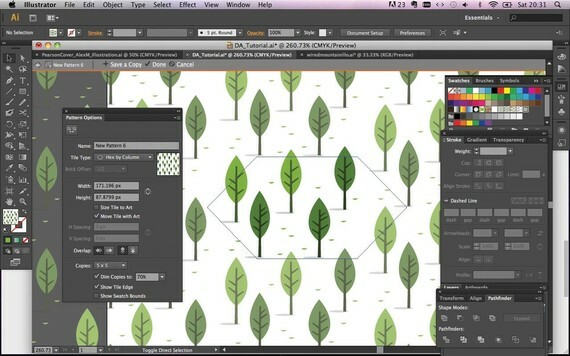 This workshop will cover Adobe Illustrator techniques. Please bring a laptop with AI installed to get the most out of the workshop. These types of instructor shop or tutorials are beneficial, due to them enhancing people's knowledge about how to utilize such softwares. I am keen on writing up such informative yet helpful plans in writingbee.com reviews to explain other such objects needing explanation. Thanks for coming everyone, it was really fun and so so exciting to meet all the new folks. This year is going to be amazing - I can smell it. Until then, here are my notes from the class that I tried to turn into a sort-of guide for how to recreate what we did. I added a bit of homework - just to create a Pinterest board that you can use to start collecting UI and design that you like and want to recreate! I think Scott is organizing a day to meet up and go over the stuff we did in class for those of you who could use a recap, and I can come to that to answer questions. Sorry I sped through it all. It was my first time teaching it, but I had a lot of fun, and I'm looking forward to the next one! Wheee. If you don't have a dropbox account please bring a memory stick tomorrow for the goods. Thank you for opening a few more spaces! It's much appreciated. No problem, this is meant for yall. Glad you can come.